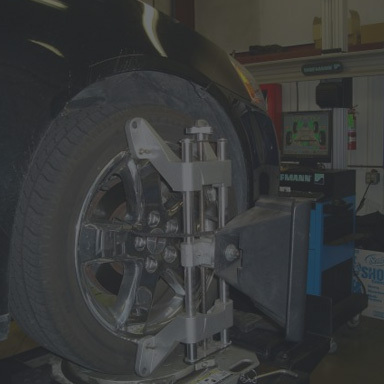 It’s the time of the year where we need to think about a snow tire change. *One coupon per visit. Not valid with other offers, specials, or coupons. Coupon must be presented in advance. * THIS OFFER EXPIRES APRIL 30, 2019. 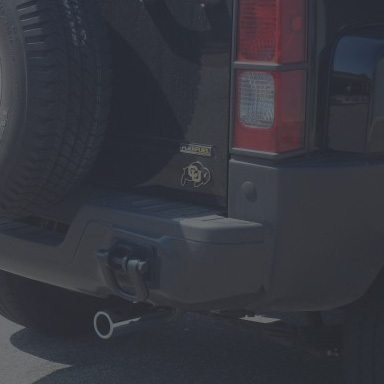 We are proud to serve the Lafayette, Erie, Boulder, Broomfield, & Longmont areas for over 30 years. 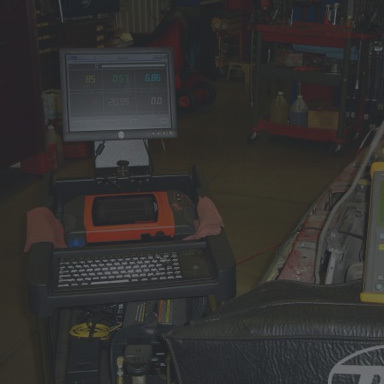 Our ASE certified master technicians offer full service automotive repair and preventative maintenance. 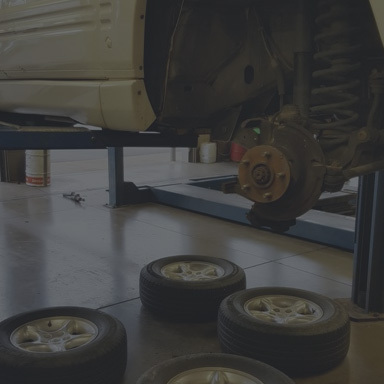 We are also a certified NAPA AutoCare facility which allows us to offer nation-wide warranties on our services. 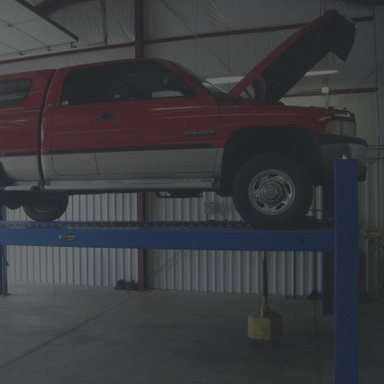 Cooper automotive is a first-class auto repair facility. They take pride in their work, stand behind their product and go the extra mile to satisfy their customers. I highly recommend this company! It is a privilege to work at a business that I can stand behind 100%. Cooper's is an honest shop that cares about its clientele! Hands down the best service/customer service I have ever had from an automotive shop!